No one enjoy immigration procedures, yet for most tourists, it is a necessary thing of life. 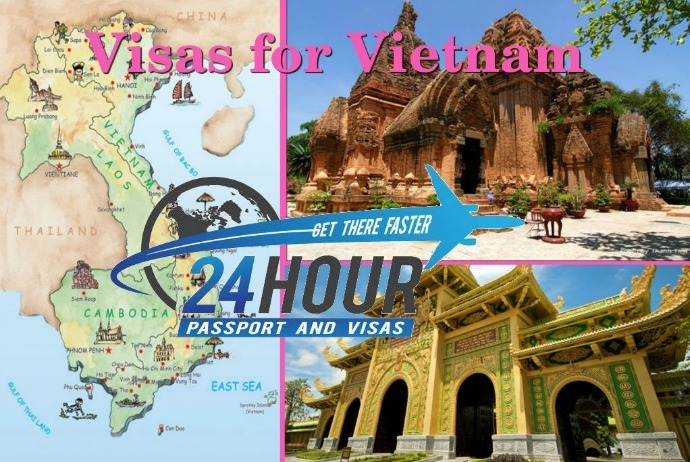 If you are going to travel to Vietnam, then you should not worry about visa related issues because Vietnam is not an especially hard country to get a visa for. To help you prepare your best for the trip to Vietnam right from visa application and necessary requirements, here we gather some of the most frequently asked questions about this issue of Vietnam. Please note that Vietnam visa regulations could change so you had better check with the local consulate before arriving. Is It Necessary To Have A Visa To Visit Vietnam? Yes. Most tourists to Vietnam will be required to arrange a valid Vietnam visa before entering the country. Nevertheless, there are several exceptions. Most citizens of south east Asian countries, particularly Indonesia, Thailand, Malaysia, Laos, Singapore, and the Philippines, do not require a visa if you are intending to stay less than 30 days. Moreover, tourists from Japan, Denmark, Norway, Sweden, South Korea and Finland could visit Vietnam for 15 days without a visa. How Long Could A Visitor Stay On A Tourist Visa? 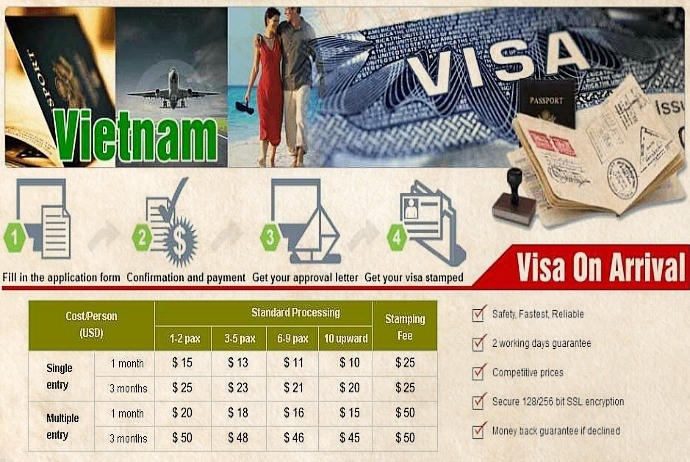 The most popular type of Vietnam visa is tourist visa that is normally valid for 15 to 30 days. 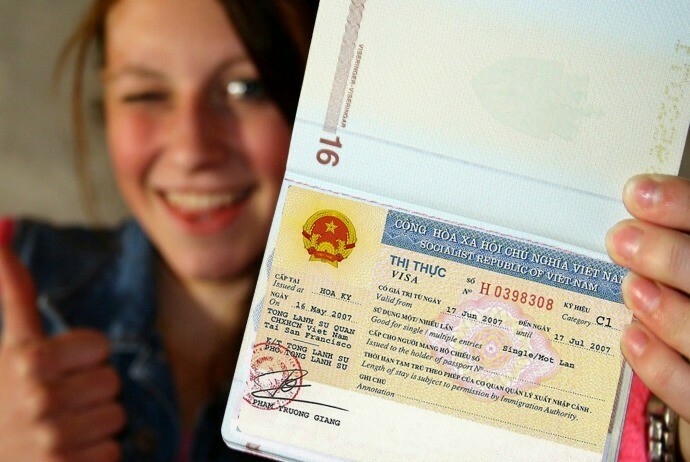 Tourist visas could be extended if you are arriving to Vietnam. In reality, tourist visa is only good for tourism purposes. Generally, tourist visas are issued for 1 month or 3 months, whereas business visas could be 6 months or one year. Both multiple and single visas are available, but the latter cost a little bit more, in general. However, it is often worth it due to the flexibility’s sake. Is It Possible To Extend The Visa Once In Vietnam? The answer of whether or not an extension for visas is possible in Vietnam depends on the type of Vietnam visa. Some short term (from 1 to 2 weeks) visas could be extended, yet in general it is a simple process to extend your visa once in Vietnam. Because the queues at those immigration offices are usually rather long and the process could be a little bit baffling, it is highly recommended to ask a travel agent or a specialized visa agency in Vietnam to carry out the job for you, helping you free up your time for entertaining pursuits. Could I Get My Visa On Arrival In Vietnam? The answer is No. You could not enter Vietnam with no valid Vietnam visa, whether in your pre-arranged online or passport. All visas to Vietnam need to be pre-arranged in one way or another, whether at the Vietnamese embassy or consulate or via an online visa arrangement service. It is not like in some neighboring countries, in Vietnam you could not get a visa at the airport or at the border, so do not try it. Nevertheless, it is possible to pre-arrange a Vietnam visa via any of many visa service websites. Visa on arrival is an alternative way to get a visa to Vietnam. 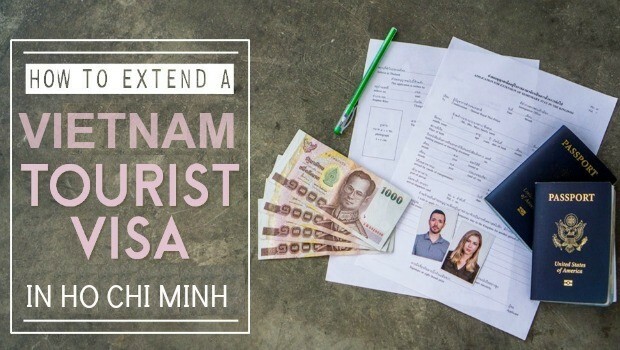 Tourists just need to fill in the online application form, pay the service fee and get their visa approval letter within a few working days (about 2 days) and then pick up their visa at their destination airport (Ho Chi Minh airport, Hanoi airport, and Da Nang airport). Now, it is completely possible for tourists to place a booking with agencies and receive the stamped letter through email that you could easily print out and take along with you by airplane to Vietnam. When you arrive at the local airport, you will pay the immigration a certain fee in US dollars which depends on your visa’s length and then fill out a form to accomplish the process of visa application. It is worth noting that you could not use this service in case you plan to arrive by land. Instead, you must have a valid visa sticker in the passport.